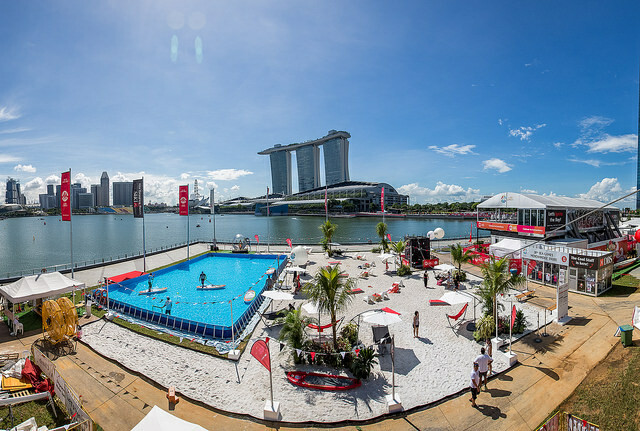 Did you know that it's been six years since DBS has organised the dragon boat race and event at Marina Bay? 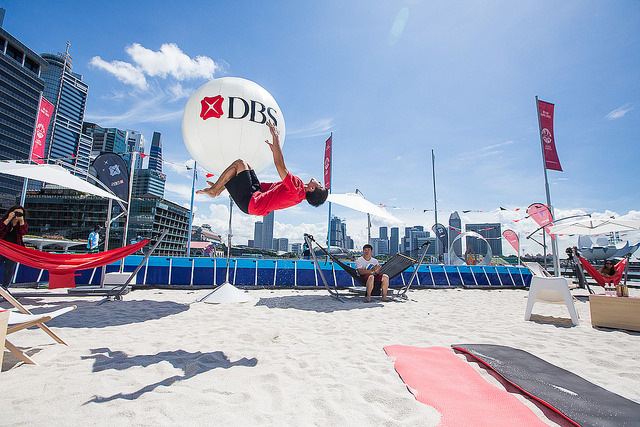 Heads up, the sixth edition of DBS Marina Regatta (DBSMR), Singapore’s Biggest BayFest, will be coming up soon from 1 to 4 June 2017. 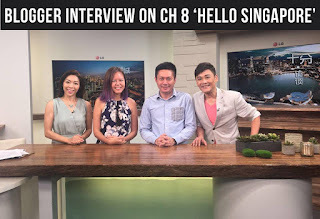 There's going to be loads of events happening on land, while interested parties can watch the region’s top dragon boating teams battle it out against the iconic Marina Bay skyline for Asia’s highest prize of SGD 134,000. So what can people expect during the first weekend of June at the Regatta, you ask? I've a list of activities here. This year also sees the regatta partnering up with electronic music festival Ultra, urban fitness brand lululemon, Bali’s beach club Potato Head and F&B curators The Local People. 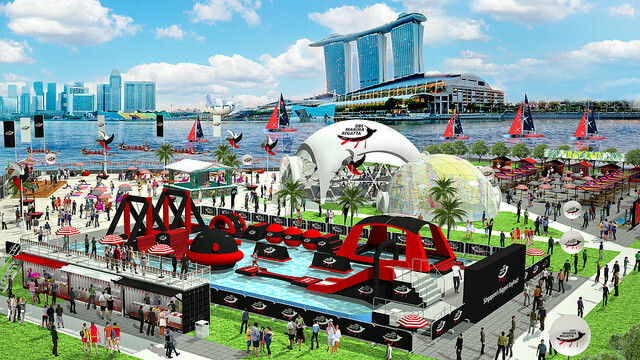 See the debut of Singapore’s biggest inflatable water obstacle course. 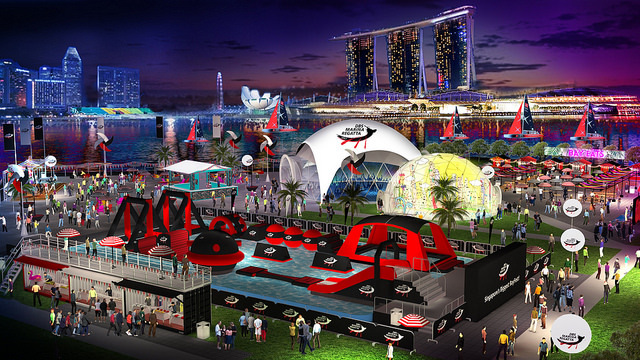 Spanning over 11,000 square feet (some 1,100 square metres), the Battle Bay will feature nine challenging obstacles to navigate including balance blocks, monkey bars, wall scaling, and rope swings. This year will see the installation of two majestic nine- and 7.5-metre tall domes at the regatta. 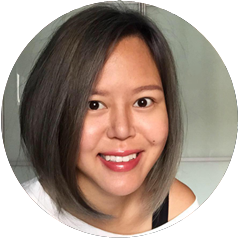 Reaching a height of 7.5 metres, the Bay Dome will offer an immersive interactive art experience – Singapore’s largest – with an illustrated projection of the Marina Bay skyline. Event goers can customise their own characters and have their designs come to life on the projection to create an ever-evolving digital canvas. 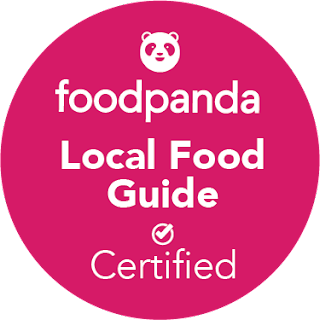 The regatta’s food village Bay Eats will be curated by The Local People and feature food stalls from award-winning and the top new eateries in town such as the “Neo-Sin” restaurant Labyrinth, French eatery Garçons, The Bell Jar, Leng Leng ice cream and more. The nine-metre-tall Play Dome will host fitness classes launched by lululemon during the day. At night, the DBSMR X Ultra Countdown Party (!!!) will take place exclusively at the regatta from 7pm to 10pm, on Friday and Saturday evening (2 & 3 June). The pre-parties will feature three Ultra Music Festival deejays every night, such as Dubvision, Crossnaders, Raiden, Jade Rasif, Moe and Myrne. Actually of all the activities I think I am most excited by the Ultra countdown party at night (where it is also going to be much cooler), which will have a small ticket price of $15 to attend. 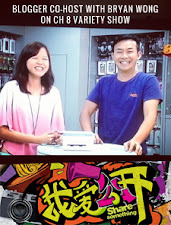 Hi, may I know how can we register for the urban yoga session? can my son (12yr old) to participate also?